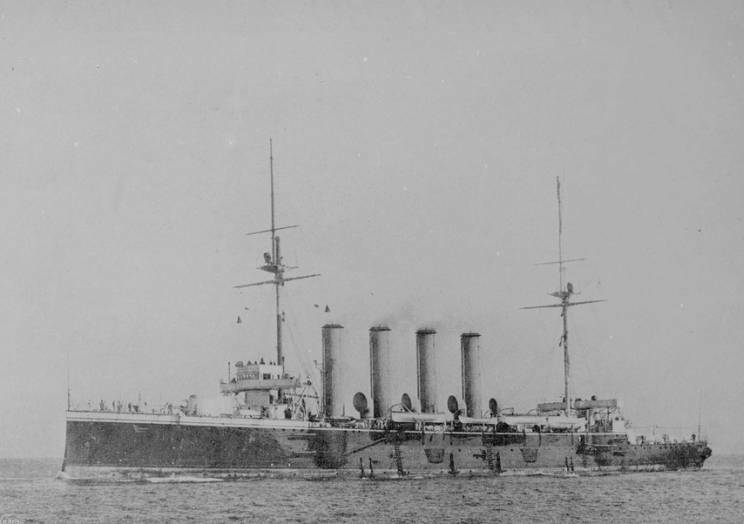 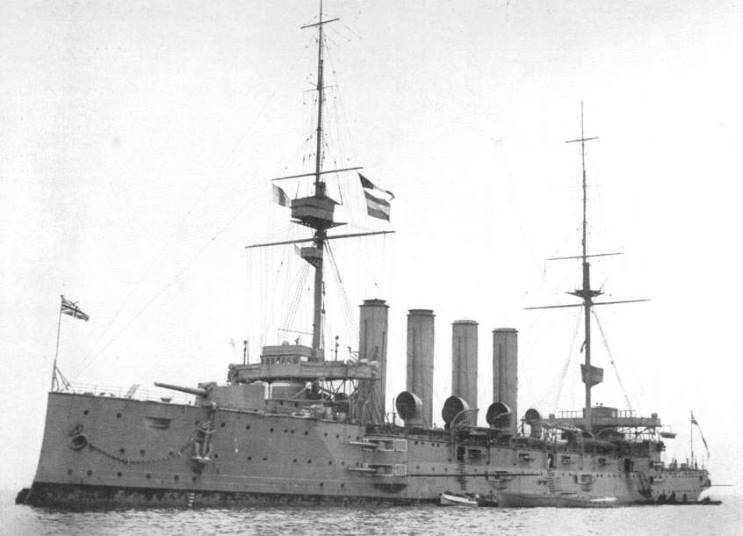 HMS Aboukir seen in the early 1900's. 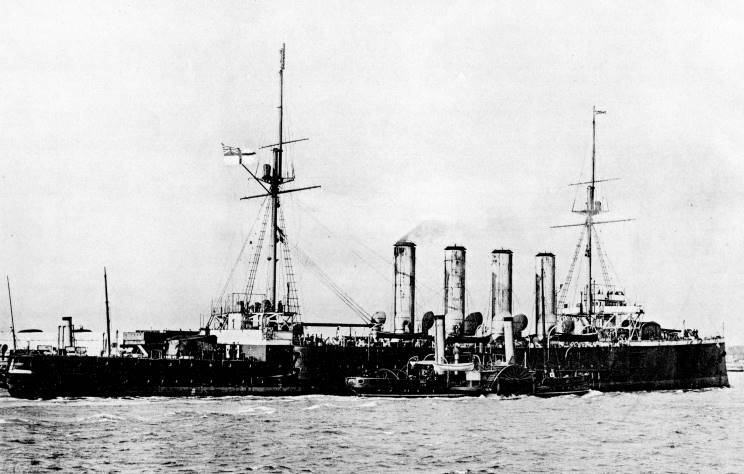 HMS Aboukir, date and location unknown. 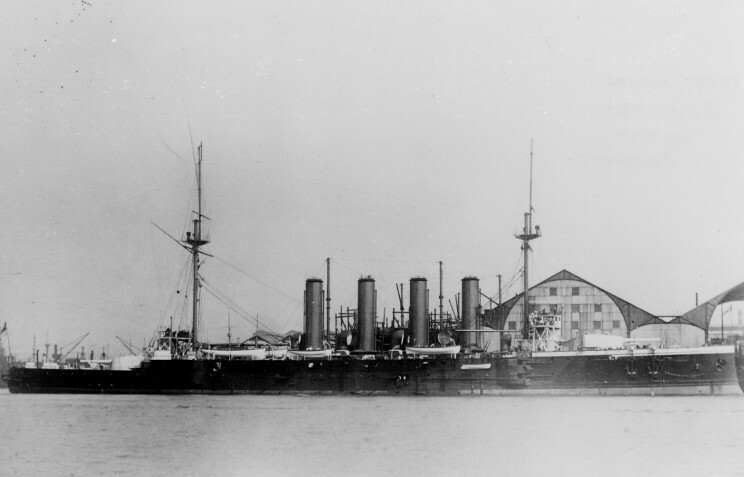 HMS Aboukir seen at New York. 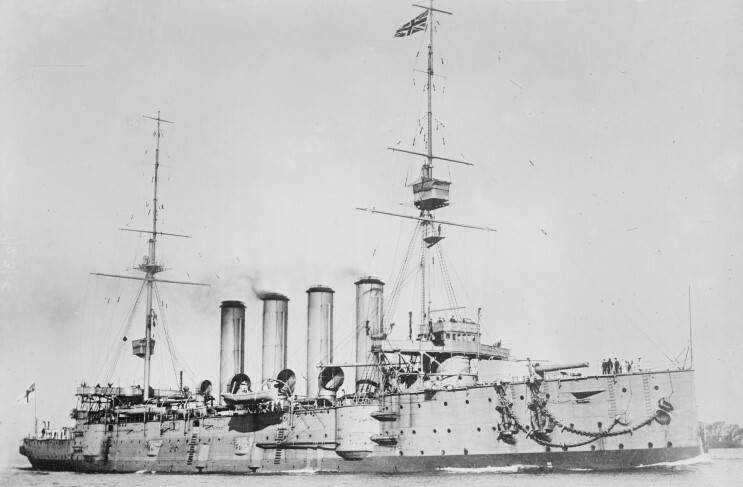 HMS Aboukir, date and locaton unknown. 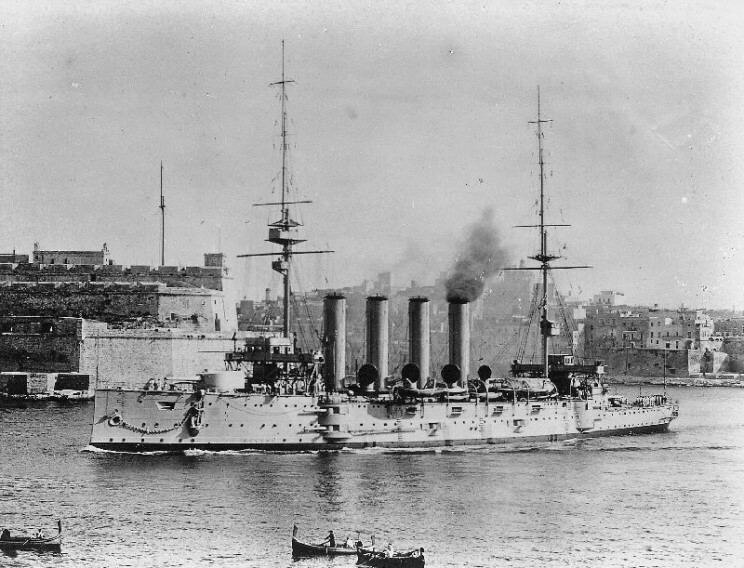 HMS Aboukir seen at Malta. 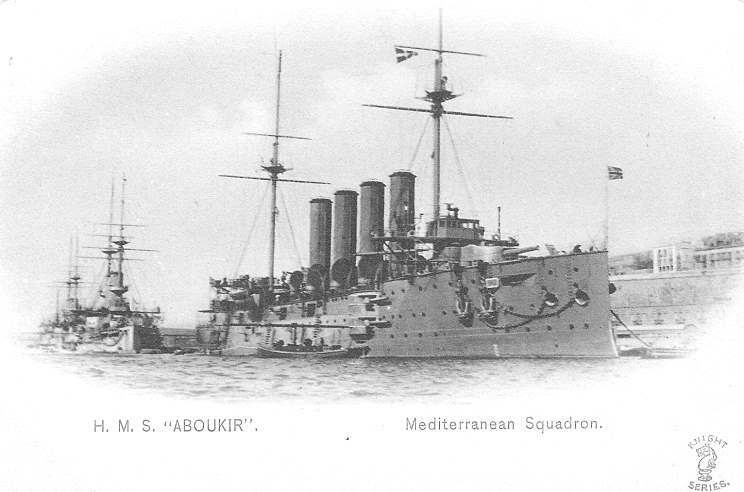 Postcard showing HMS Aboukir at Malta.